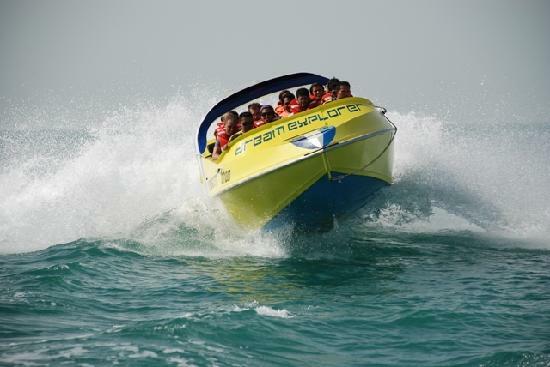 The scenic Bhavani Island of (APTDC) Andhra Pradesh Tourism Development Corporation has got a new surprise for the water sports lover. Soon, the place is going to start sailing activities as well. The thrill-seekers used to have fun at the river bank with hundreds of water sports, and now sailing double their entertainment. The river bank is already known for many good things, and now the authorities of Tourism in association with navy personnel, are planning to organize a Navy Mela here. The fair will witness commandos of marine demonstrating a number of exciting feats. The fair is going to start from the first week of February 2017, but before there is another exciting event taking place at the place. 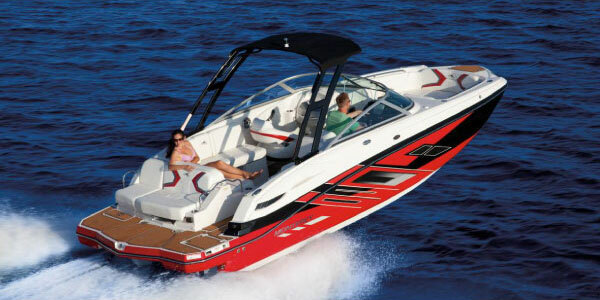 Before the fair, Volga Sailing Club, sailing boats and boats of private firms will start sailing in the river. Another ex-Navy personnel Mr. Rao shared his view on the occasion and said that, the government is trying to boost tourism in the capital and it is touching every new horizon. 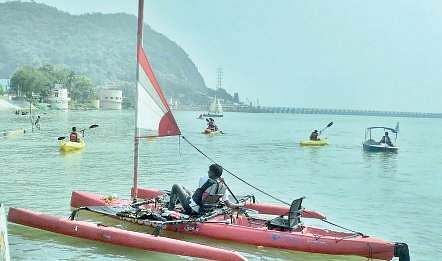 With the start of sailing at river Krishna bank, the state is not only giving a boost to national and international tourism but also connecting young talent with the sport. Currently the Volga Sailing Club, operated by the Andhra Pradesh Tourism Development Corporation, will work in a public private partnership mode. It will offer five-day-long structured training program for children eight years and above. It will remove water fear from the mind of children.